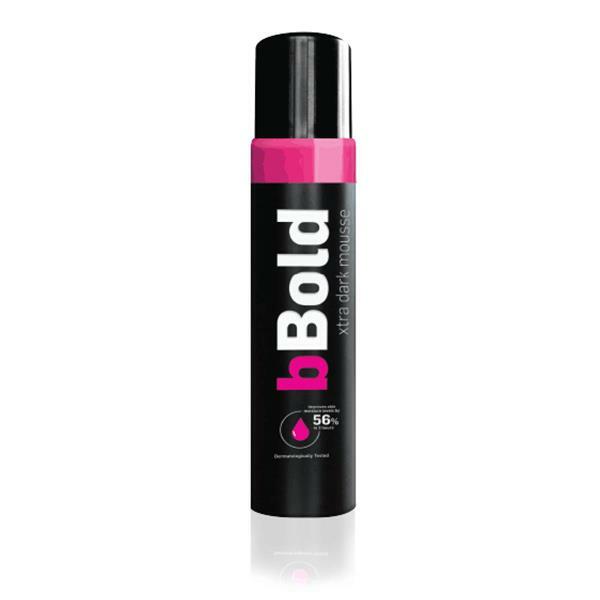 bBold xtra dark mousse is a highly moisturising and hydrating self-tan. It is formulated to improve skin moisture levels by 56% in just 2 hours. This tan is perfect for those looking for an extra dark healthy looking glow to their skin. Lasting on the skin for 5-7 days as well as promoting a healthy even fade.